I’m FINALLY doing a giveaway! YAY! 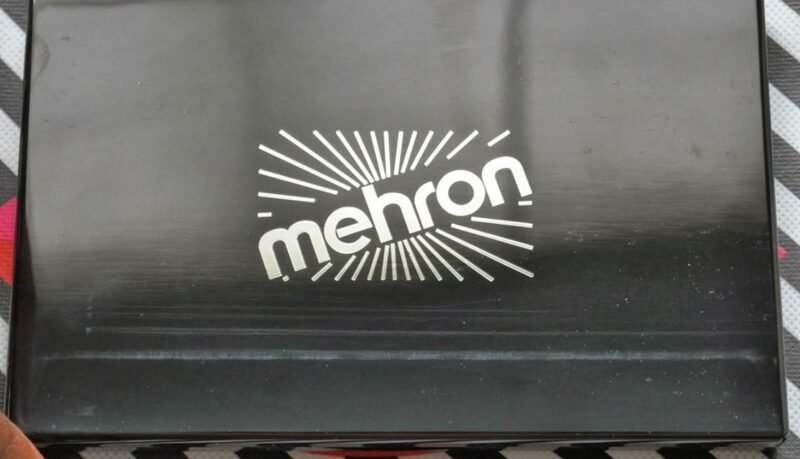 Use the Rafflecopter widget below to enter to win your very own Mehron INtense Pro Pressed Powder Palette in Wind. 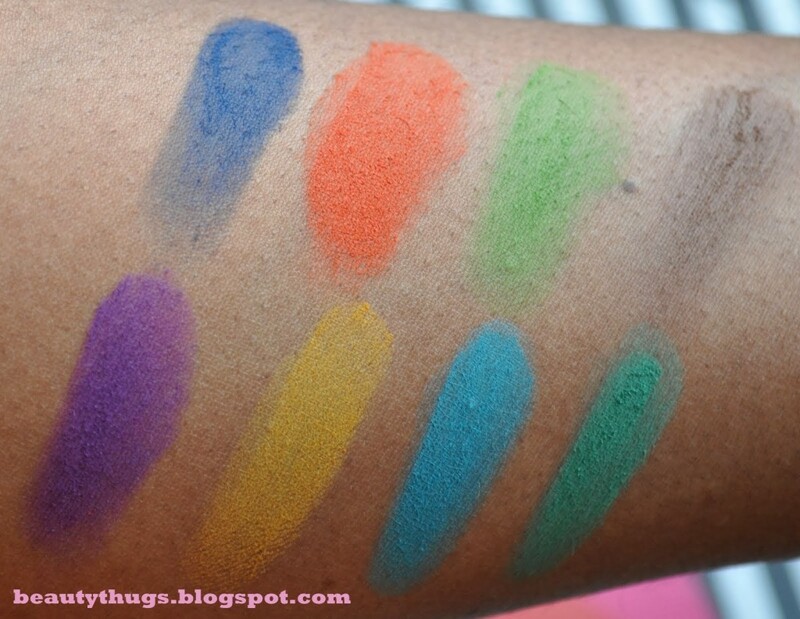 See my review HERE for swatches. 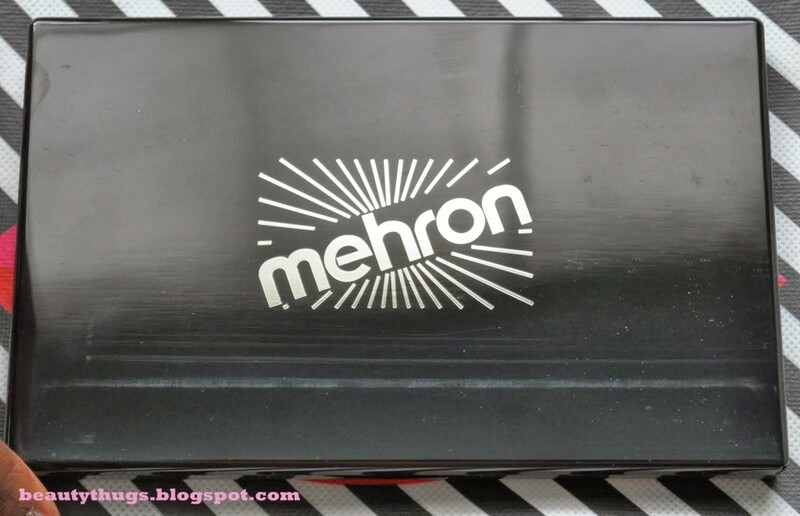 Remember a few months ago when I reviewed Mehron palettes in Fire and Earth? Well I finally got my hands on the Wind palette! 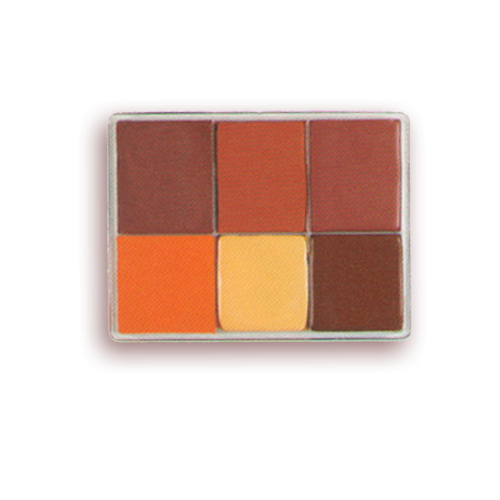 All of the shades are matte and very pigmented, just like the Fire and Earth palettes. 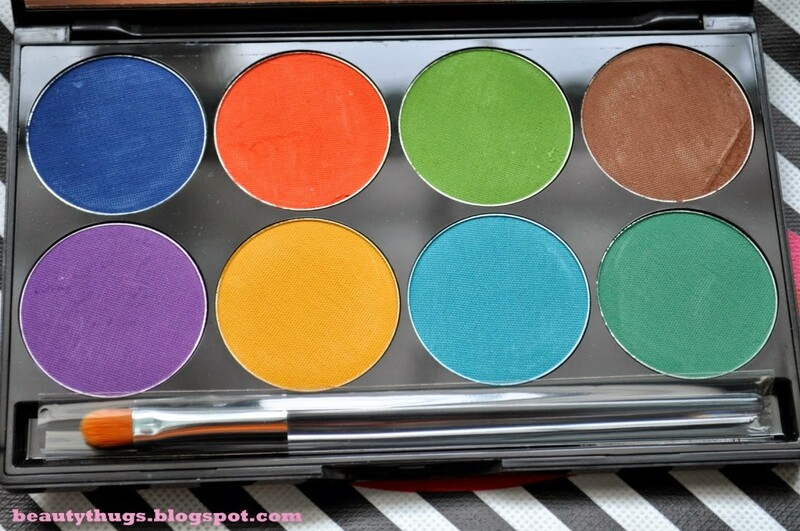 I actually ended up with two of these palettes and I’m considering doing a giveaway for one when I hit 100 blog followers! So I’ve been wanting to try getting into cream foundations for the longest. 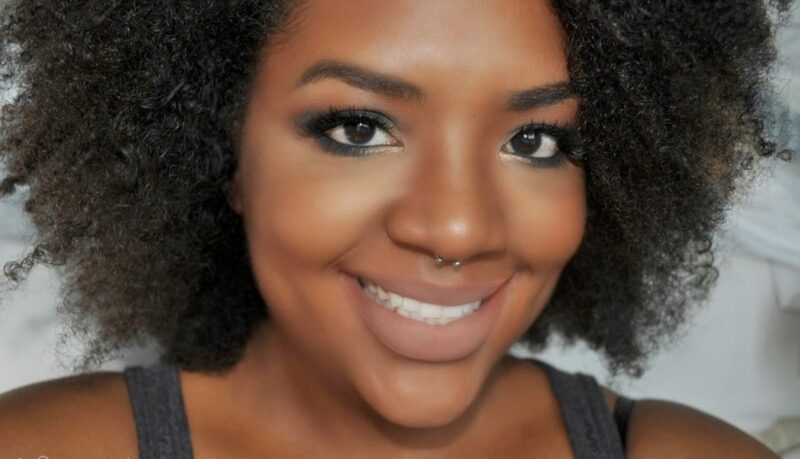 I’ve always been a liquid foundation girl but I’m always hearing the raves about how natural cream foundation looks and how well it blends and how easy it is to adjust the coverage… blah blah blah… the list goes on. 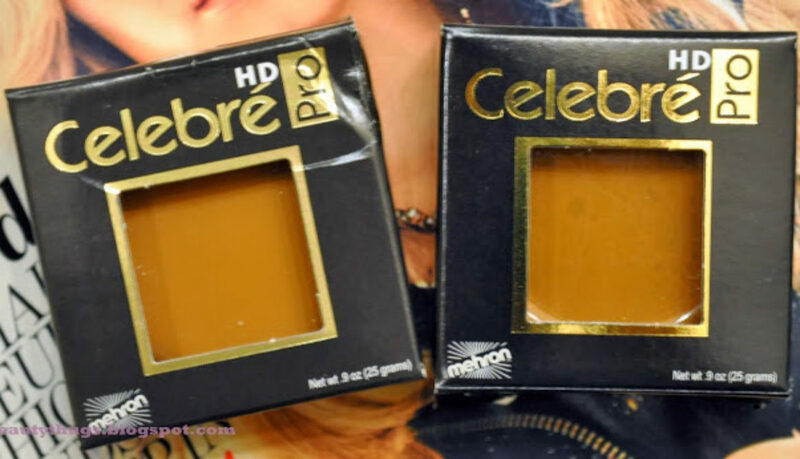 Enter, Mehron Celebre HD Pro Foundation, they have so many shades and I’ve seen so many good reviews on the internet about their formula. Mehron’s site also states that the Celebre HD Foundation contains “powerful antioxidants such as vitamin E, pomegranate and aloe vera that help soothe the skin”. Color me intrigued. 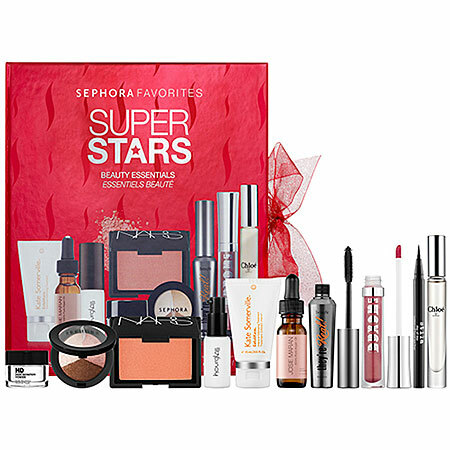 Unfortunately they aren’t available anywhere locally near me but I was able to order online from Camera Ready Cosmetics during their 20% Black Friday sale. 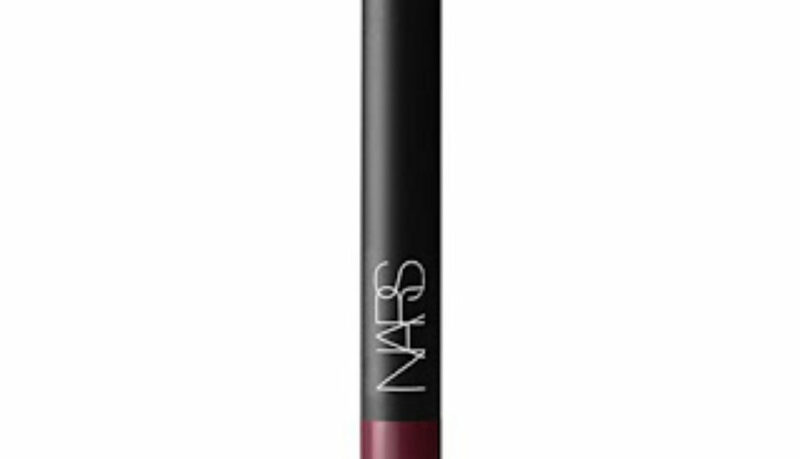 I had to guess my shade from swatches I found online which can be tricky. I purchased two shades Medium Dark 3 and Dark 1, hoping that I could use Dark 1 all over and Medium Dark 3 to conceal/highlight under my eyes. The two shades looked almost identical in the pot but once swatched I could easily see the difference. 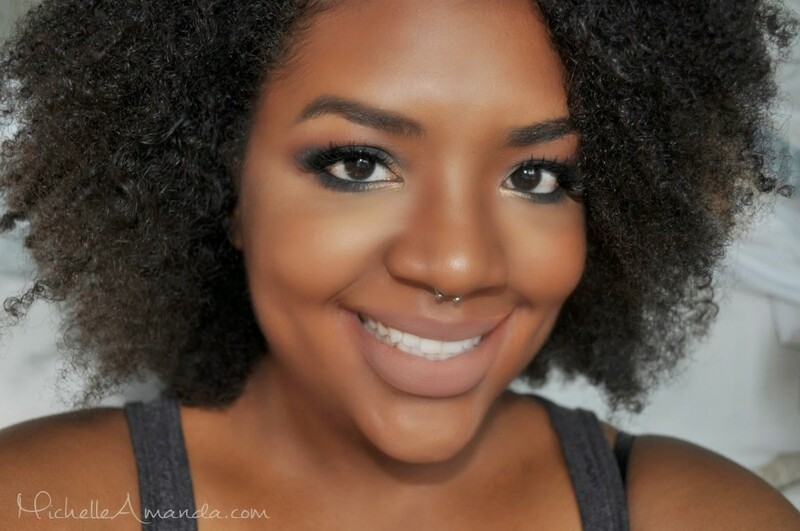 Sadly, Dark 1, is way to olive toned for my yellow undertone and it makes me look a sickly ashy green color. yuck! But other than my color matching fail the formula on these seems to be pretty great. 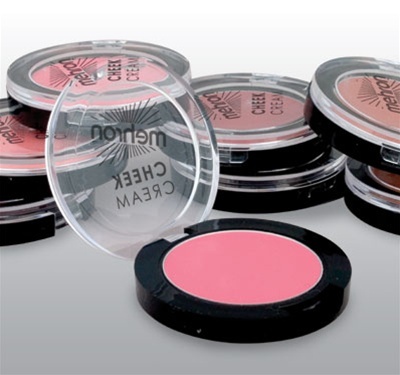 They are full coverage but are easy to sheer out with a damp sponge. It feels light on my face and is not greasy but I do think it needs to be set with a powder if you have oily skin. For only $9 for a huge pot (.9 oz) I will definitely be ordering a few more shades to see if I can find a perfect color match out of their 40 shade selection. Funny, I’ve never had to problem of having TOO MANY color options for a foundation! There are three palettes in this range: Earth, Wind, and Fire. While I ordered all three from cherryculture.com, the Wind palette arrived with several broken shadows so I’m still waiting on a replacement. The palettes themselves are made of a sturdy shiny black plastic which feels pretty durable and they have very large mirrors. 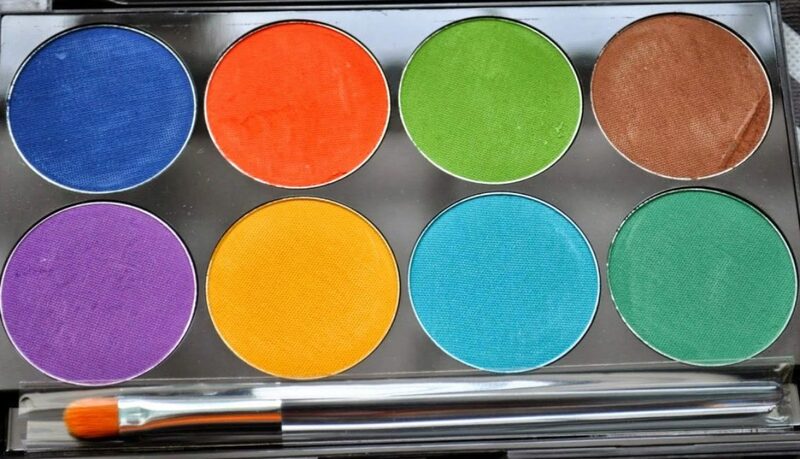 Each palette consists of eight MATTE shadows, which means theres TWENTY FOUR MATTE SHADOWS in total. 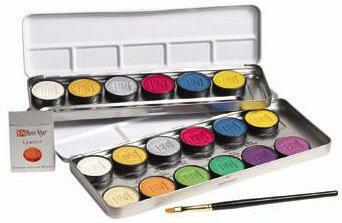 This is pretty much the holy grail if you’re a matte shadow lover like myself. 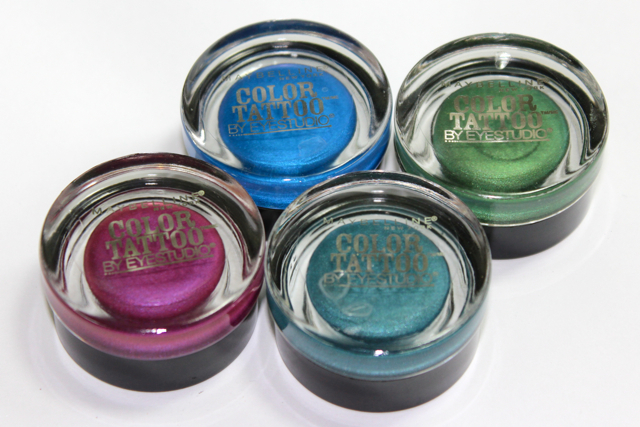 All of the shadows are soft and highly pigmented. 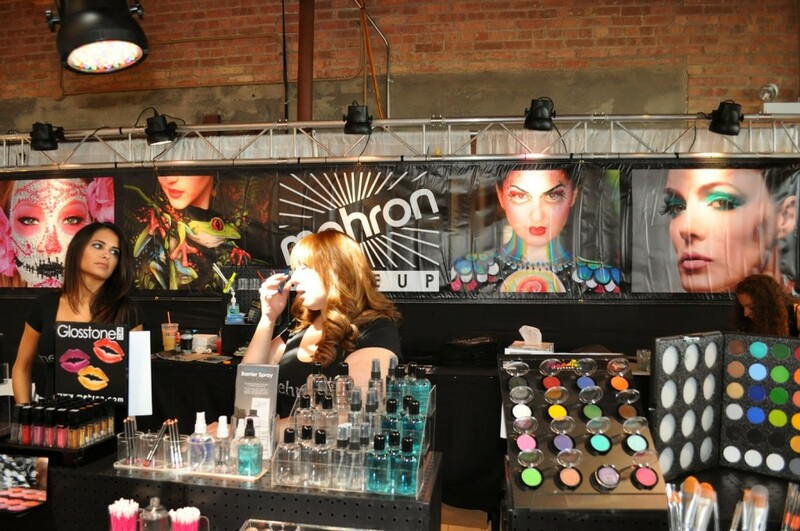 All of the swatches were done on bare skin but they all perform even better over an eyeshadow primer. 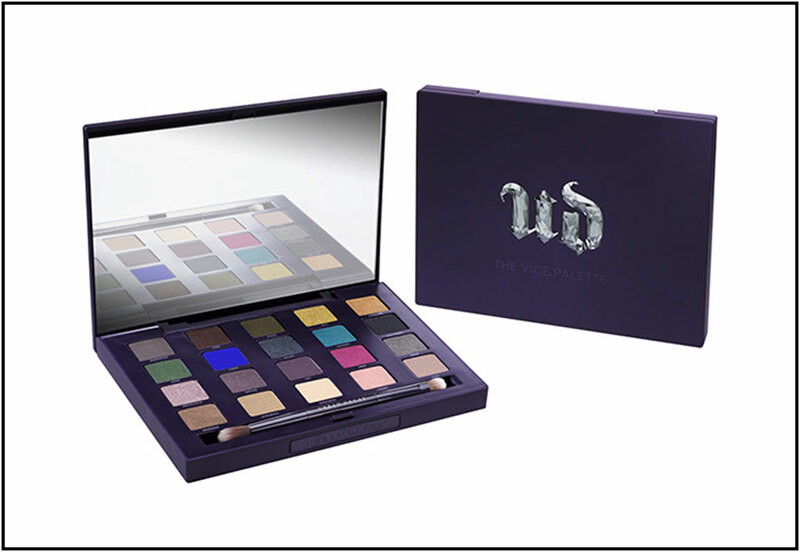 Each palette also comes with a full sized eyeshadow brush, which I have not played around with much but it appears to be your basic eyeshadow brush but much better than what you get with most “brush with palette” sets. 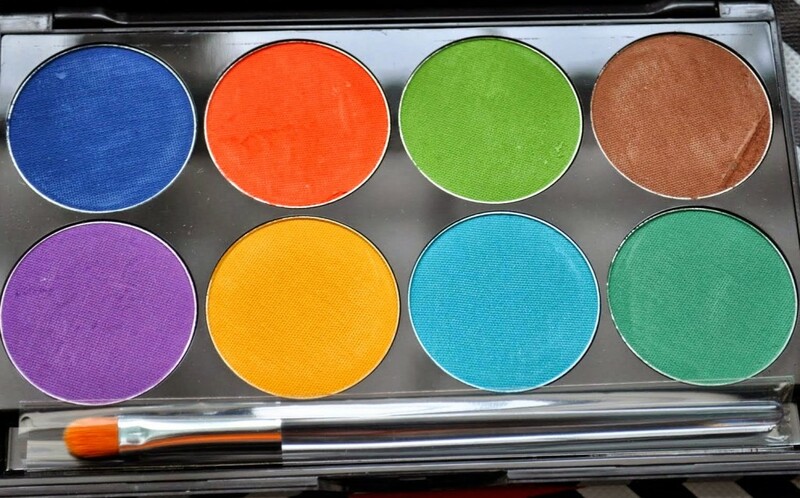 This palette is definitely for the BRIGHT lovers. These borderline neon colors are not for the faint of heart. 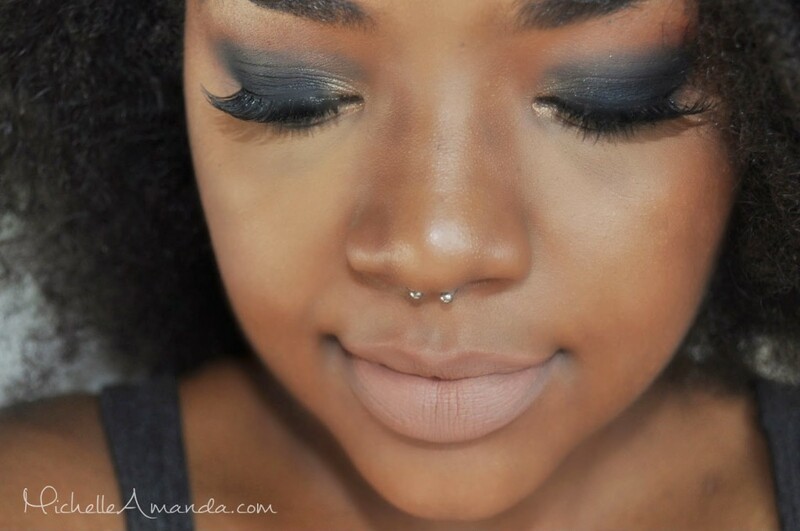 This palette has a great range of neutral colors and one of the most pigmented black eyeshadows I’ve come across in a while. 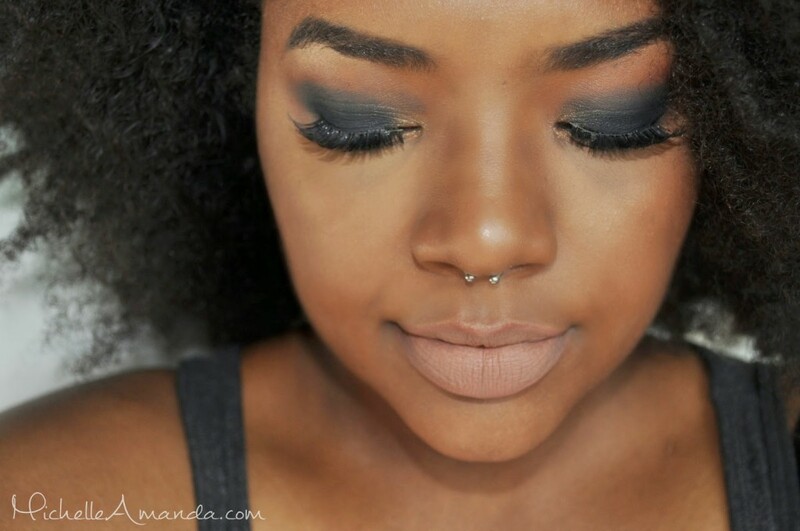 Desert Sand is like my perfect neutral brown shade and Red Earth makes a great crease blending color. 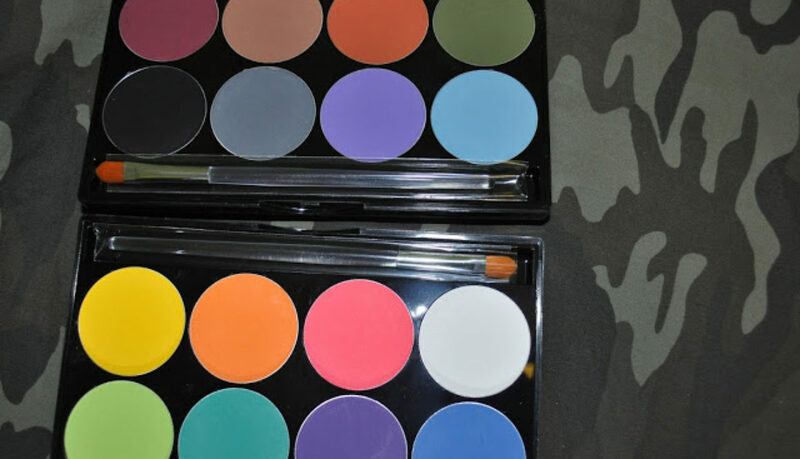 Overall I am in love with these two palettes and can’t wait to get my hands on the Wind palette. 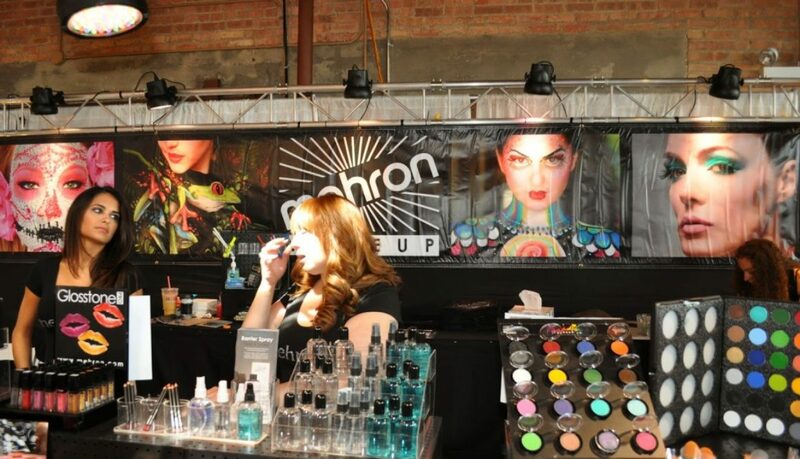 These palettes are available at Cherry Culture and directly through Mehron for $52.95 per palette.